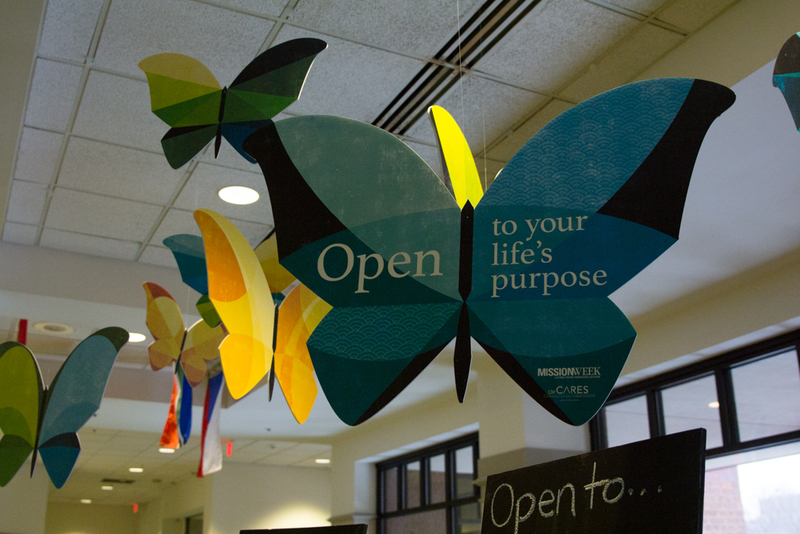 Marquette University celebrates its Mission Week with the symbol of butterflies which represents openness. 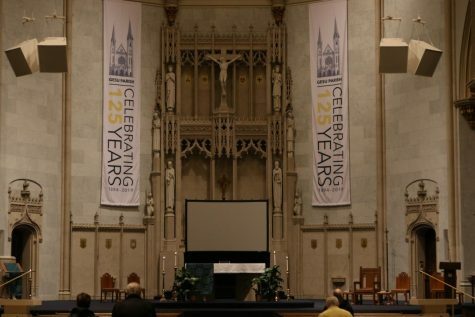 Mission Week 2019 challenged Marquette students, staff and the Milwaukee community to open themselves up in new ways through the week’s opportunities, such as listening to speakers and spending time to reflect and pray. The week started Feb. 4 and ended Feb. 10, with the following theme: Open to your life’s purpose. The theme drew upon the anecdote of St. Ignatius sitting by the river experiencing an opening of his heart, his mind and his soul. 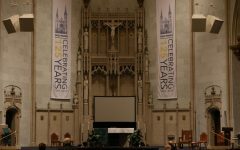 With this new perspective, St. Ignatius understood his life’s purpose: to live God’s will, according to the Marquette Mission Week website. This year’s Mission Week symbol was butterflies, which could be seen around campus. Brigid Alba, coordinator for mission programs at the Office of Mission and Ministry, said the butterflies are a symbol for needing to have quiet and space before opening up into something wonderful. 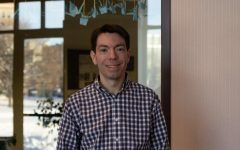 One of the sponsors for Mission Week was the Office of Mission and Ministry, which promotes the Ignatian practices of experience, reflection, discernment and action, according to its website. 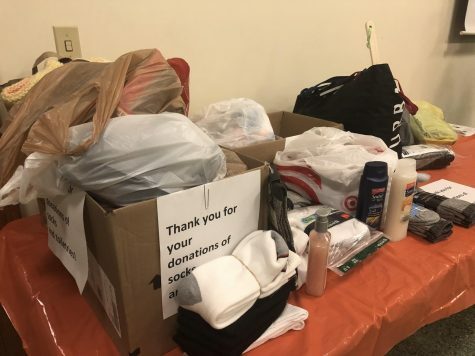 Alba said Mission Week provided many events to reach out to students, faculty and staff throughout the week, and she said she believed in the opportunity to have an open, reflective space during Mission Week. 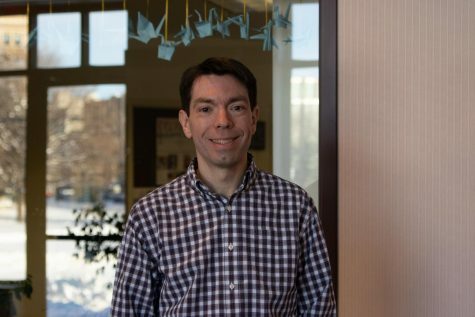 Michael Dante, the director of the Faber Center for Ignatian Spirituality, said Mission Week helped students and staff reflect deeply on their lived experiences. 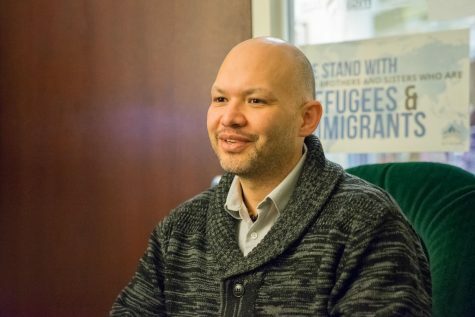 “I hope (students and staff) would pause and think what are some of the things that their own spirituality has offered,” Dante said. 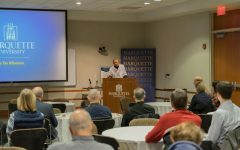 During Mission Week, the Faber Center presented “Catching Fire: Men of Faith Breakfast” with University President Michael Lovell as the speaker, as well as “Ladies’ Lunch and Reflection” with Amy Lovell. Dante said the events focused on faith in the “ordinariness of life.” He said it is interpretative of what faith means to an individual. 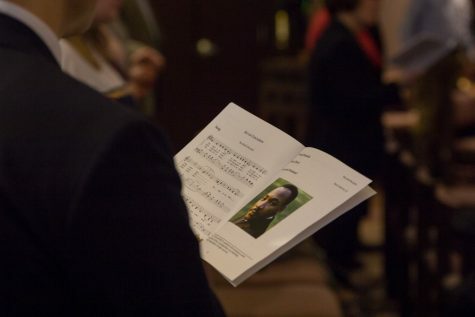 The Center for Peacemaking participated in Mission Week as an opportunity to discuss and reflect on peace. The center presented events including the Dialogue Dinner on Inner and Outer Peace and “Aim High: Exploring the Intersection of Spirituality.” The center also hosted “Social Change,” a talk from Chaplain Rabia Terri Harris, the center’s 2019 Peacemaker in Residence. 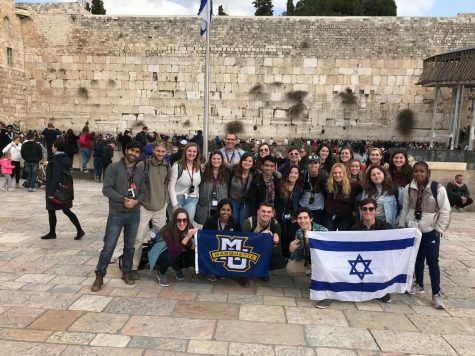 Parisa Shirazi, the program associate for the Center for Peacemaking, said there are plenty of opportunities for students to participate during Mission Week. 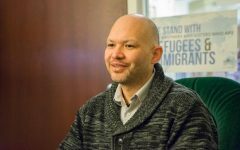 “Mission Week created an inclusive space for sharing ideas and active listening,” Shirazi said. 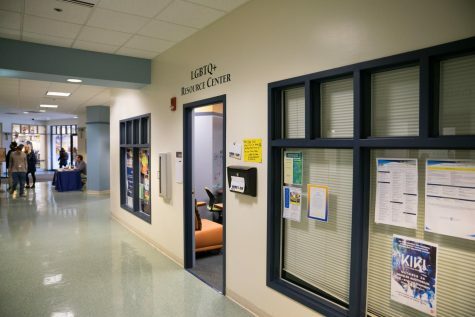 Shirazi said she was impressed by the number of students, staff and Milwaukee community members that attended the events throughout the week and the diversity of those attending. Mission Week also included noon Masses at St. Joan of Arc Chapel and times to pray the rosary. 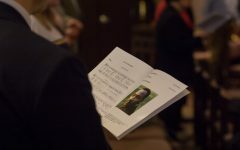 Campus Ministry set up a labyrinth for contemplation and prayer in the Alumni Memorial Union, and other speakers presented on current issues in society and their ideas for change. “This week is about challenging and trying to be open to new things and (to) say yes when you would otherwise say no,” Alba said.